4 Locations. 4 Days to Shop. HURRY! 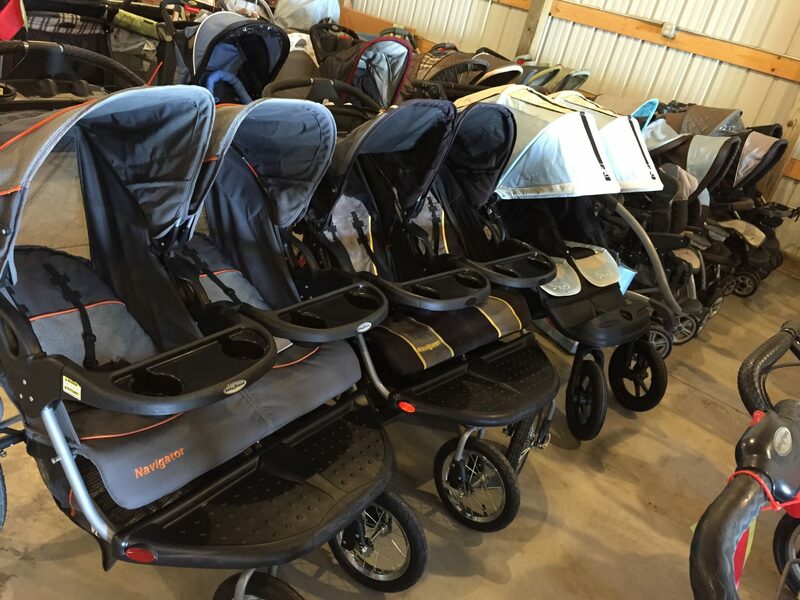 DON’T MISS OUT ON DEALS LIKE THESE! 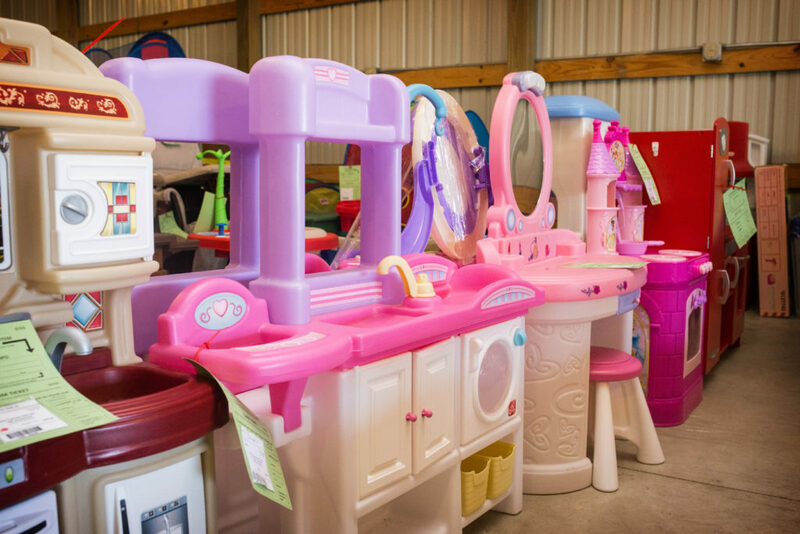 A Pop Up Shop of Everything for Kids! 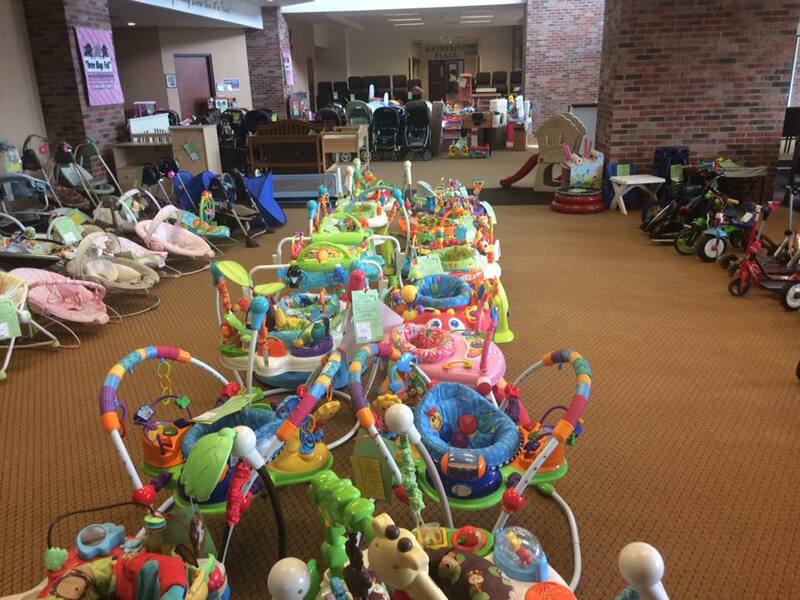 Three Bags Full Kids Consignment Events are seasonal dated Pop Up Shops FULL of everything for you & your family! 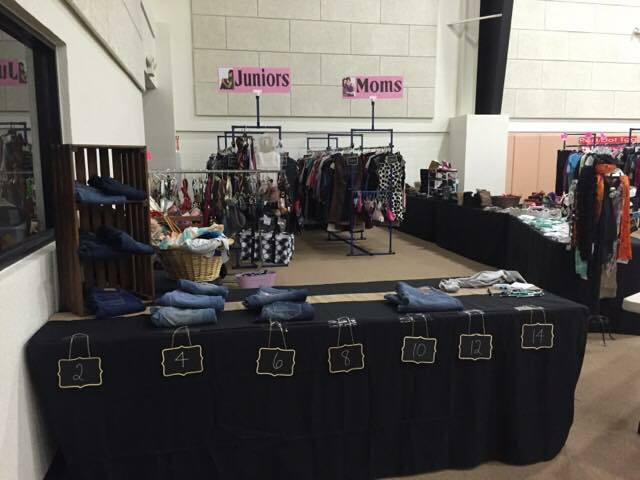 Hundreds of local families get together to SELL & SHOP from each other!! 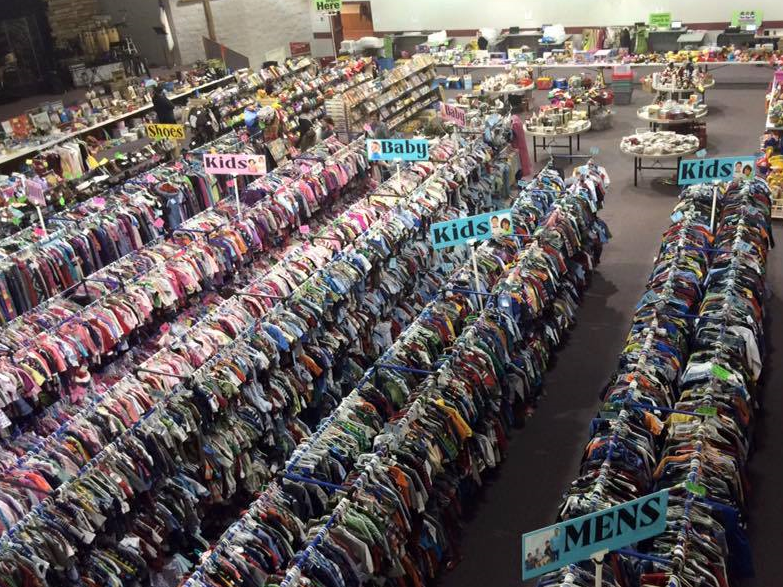 Open to the public for just FOUR DAYS each, shopping early gives you BEST SELECTION. 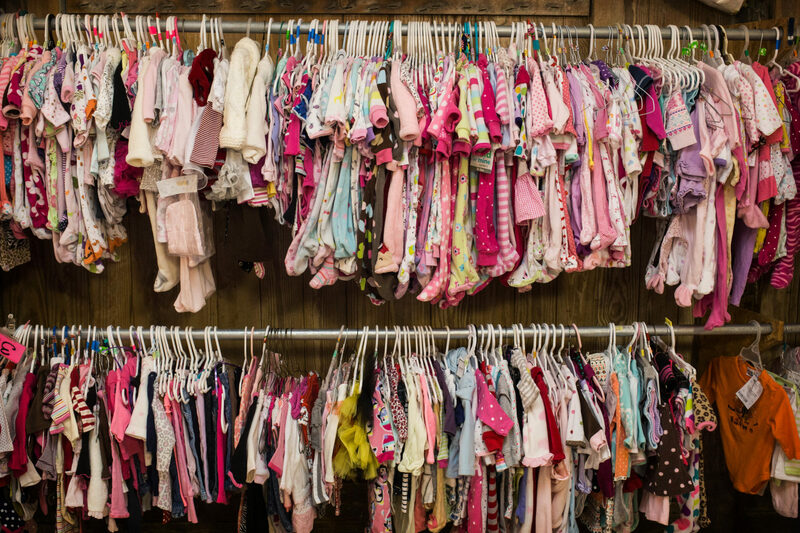 Every location has different items, so shop them all! Better yet SELL your stuff too & SHOP FIRST. 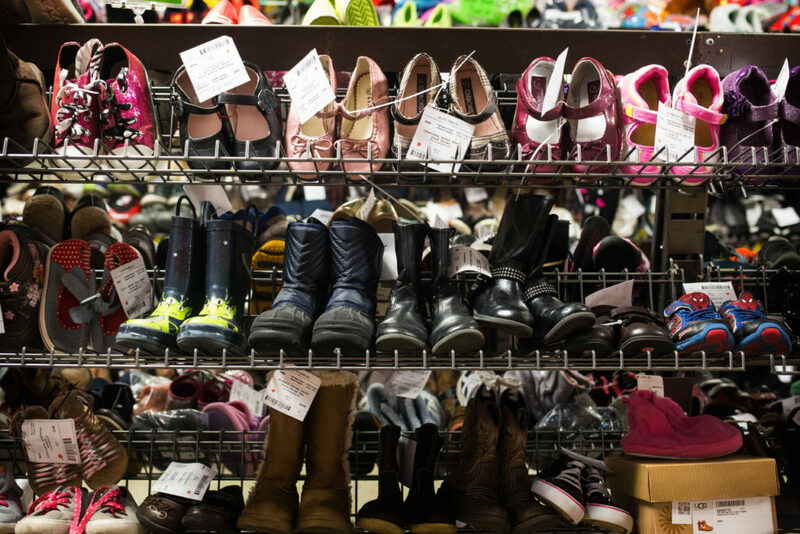 The modern mom knows it’s a waste of time to deal with meet-ups, no-shows & haggling. Who has time for that? BEST PART? You SHOP for what you need at the SAME TIME your stuff is SELLING to someone else! And, Consignors always SHOP FIRST!!! 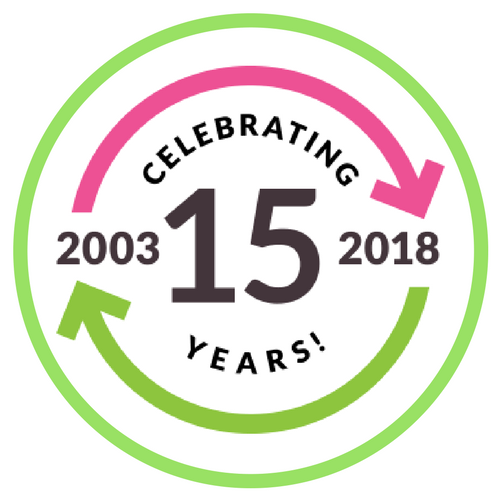 Celebrating 15 years of helping families SELL, SHOP & SAVE! 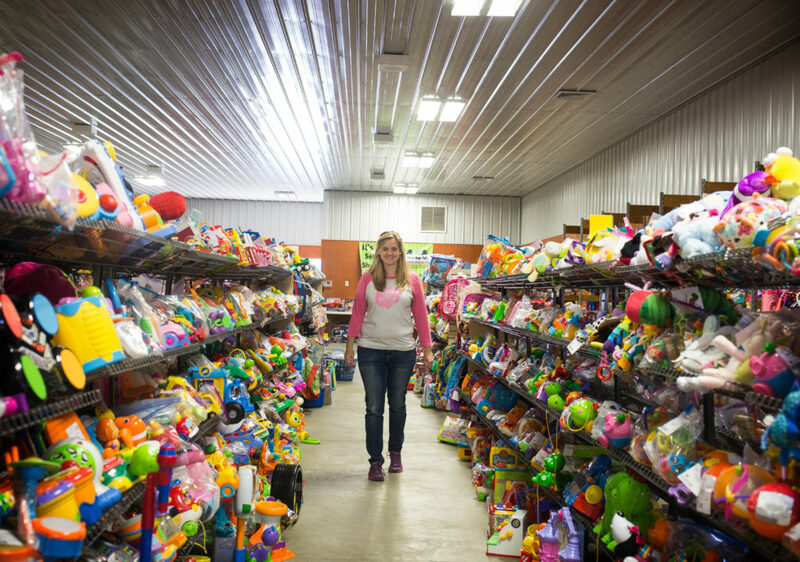 Want to turn your kids clutter into cash? Sell it in ONE weekend without being there! 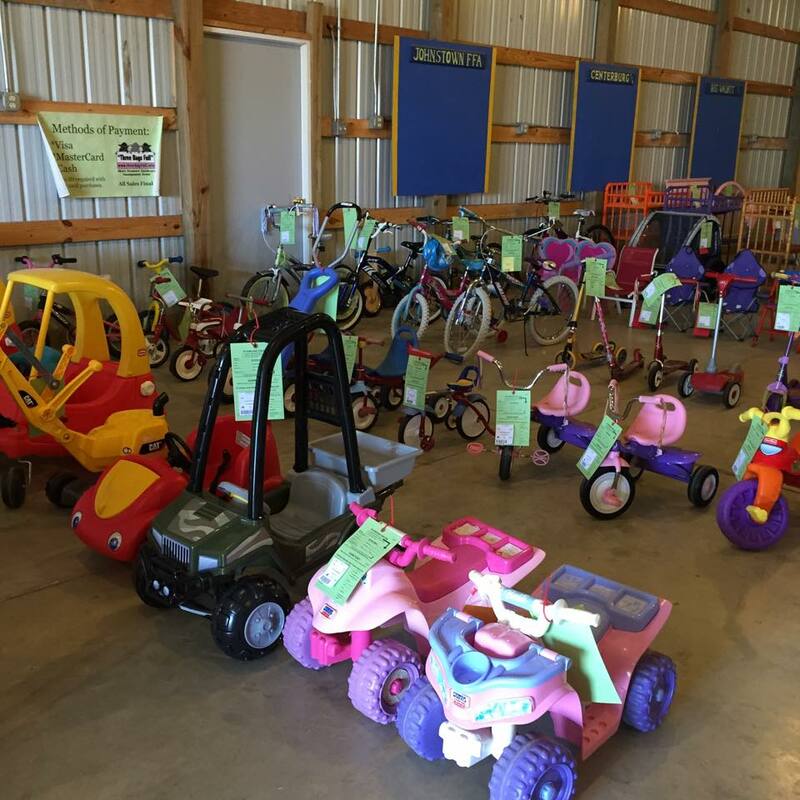 Our Ohio kids consignment sale events mean no more buy, sell, trade groups or failed meetups for you! Just tag your items at home, drop them at our event and we’ll take care of the rest! With three options to fit your life, we’re here for you. “Cleaning out” can sometimes be a time killer and not too profitable. 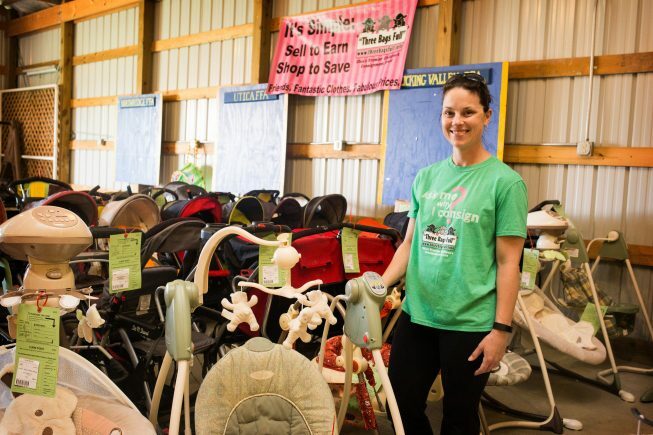 But, local moms are looking to save money, and with three ways to sell we make it both worthwhile and easy.